Originally based on the European Honda Accord, the Acura TSX has always been an intriguing blend of performance and luxury. 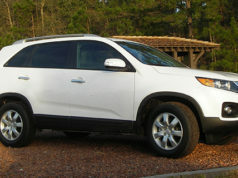 The 2010 version may have had an unsightly front grill, but otherwise earns high ratings. Originally based on the European Honda Accord, the Acura TSX has always been an intriguing blend of performance and luxury. Not a hard-and-fast sport sedan along the lines of the Audi A4 or BMW 3 Series, it still holds its own under most circumstances. The 2010 version is powered by either a 3.5-litre V6 or a 2.4-litre four cylinder. The former power plant develops 280 horsepower and 252 foot pounds of torque, while the latter is good for 201 horsepower and 172 foot pounds. Depending on the engine, you can find a five-speed automatic or six-speed manual transmission. What’s interesting about the TSX from 2010 is the difference in character between the two powertrains. The four-cylinder version with the manual gearbox encourages enthusiastic driving and has kind of a European flavour. The V6 version is more of an upscale saloon than sport sedan. But this version can zip the TSX from zero to 100 km/h in about six seconds. Unfortunately, it also requires premium gas. 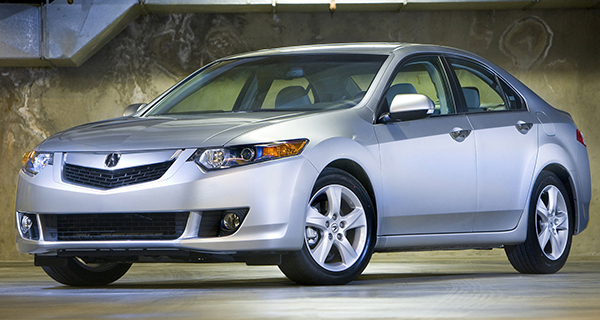 This iteration of the TSX features Acura’s then-new and very unsightly chrome slab front grille treatment. 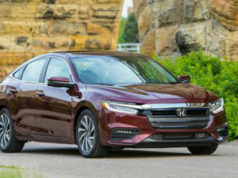 Off the record, Honda/Acura admit that this little eyesore cost the company some sales and newer versions of the TSX were modified to make them less unattractive. Equipment level was high, especially the V6 models. Leather interior, dual-zone climate control, heated seats, power front seats, Bluetooth, and power up-down driver and passenger side windows all came standard with the V6 version. With the Technology package, you got an upgraded sound system, backup camera and voice-activated navigation system, among other things. 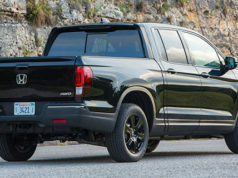 There are no safety recalls to report, either from Transport Canada or the National Highway Traffic Safety Administration in the U.S. The latter organization, however, does have at least 10 technical service bulletins on file. These included a software update to improve the fuel injection and variable valve timing systems, front suspension “clunks” in hot weather, loud rattling noises coming from the engine in cold weather due to a faulty variable valve timing component, abnormally high oil consumption, and possible irregularities with the steering wheel bearing. It’s also worth noting that both National Highway Traffic Safety Administration and the Insurance Institute for Highway Safety gave the 2010 TSX top marks for front-end crashes. The front-crash test simulates a head-on, full-frontal crash with an identical vehicle. Scores are assigned to the driver and the front passenger. There are no shortage of complaints from owners here. Some samples: “When it rains, the drivers’ side windshield wiper drags back water onto the windshield right in my line of sight.” “I was sitting in my car with the engine running when the dash indicator read ‘check airbag system.’ I continued to gather my things, when suddenly the airbags deployed, hitting my left arm and momentarily deafening my hearing.” “Rear brakes are prematurely wearing.” This last item seems to be a common problem with the TSX. Alternatives: BMW 323, Audi A4, Honda Accord V6, Lexus IS250, Infiniti G37, Hyundai Genesis.